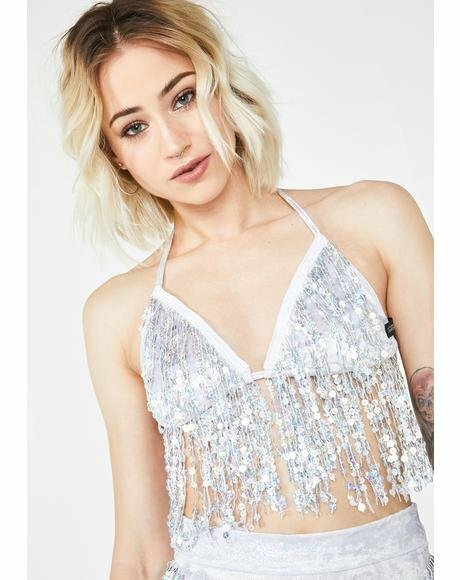 The history: Created by kandi BB, Adrienne Shon, Little Black Diamond devotes to celebrate and deliver PLUR through EDM and musical festival inspired clothing. From Adrienne’s first Dance Dance Revolution game and rave, she instantaneously became a club kid and fell in luv with the care-free conduct, peaceful vibes, music, and dancin’, propelling her future to alwayz be part of the scene. Filling the demand with the growing culture for electronic dance music, Little Black Diamond flourishes in creating colorful dance and nature-themed pieces meant to dance yer daze away. 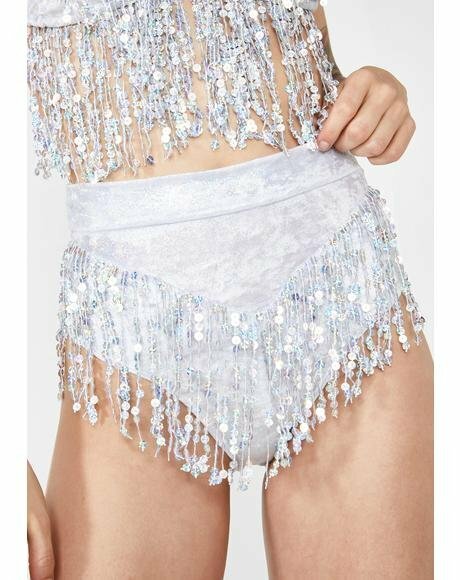 Why we love them: Little Black Diamond is all about the music first, which you can tell with its booty-luvin’ garments that are ready to move and groove. Sexxxy, shiny, sparkly, and spandex loyal, these BBz are gems that match the live-free mentality.